An in-home caregiver is most often associated with elderly care. However, these services are also available for those with disabilities. At Aisha’s Divine Setting Home Care in Moncks Corner, SC, their team works with both of these demographics, and they’re here to share three benefits of hiring an in-home caregiver for your disabled loved one. When a professional provides care in the home, they can tailor their plan to that specific individual. 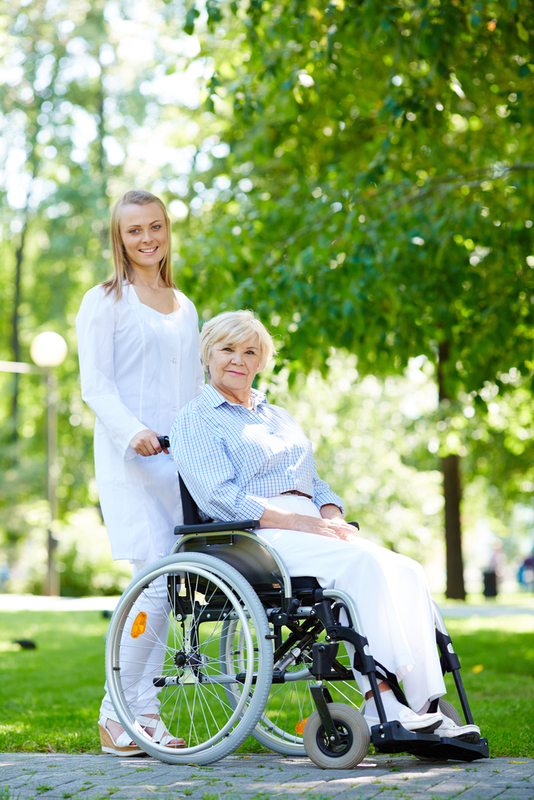 The home care worker will know how to work with mental, physical, or emotional disabilities, providing the one-on-one attention necessary to keep these individuals happy and healthy. This means the caregiver can even focus on specific needs, whether they be social, emotional, or behavioral. In a care facility, however, issues are addressed on a broad scale and may not address the needs of your loved one. In-home caregivers also provide an uplifting and supportive environment to those with disabilities, which may not be found in entire facilities. Nursing homes, for instance, are geared towards helping individuals with end-of-life health needs and often cannot provide the same support and positivity in their facility. Plus, home care allows the individual to still be surrounded by family at any time, while the one-on-one interactions provide a sense of individualized security. Finally, care facilities often have safety issues, which tend to be addressed on a broad scale. However, one-on-one care in the home can allow the care provider to focus on the individual’s needs and understand their personal safety risks. They can stay in a safe environment and prevent any dangerous activities or items from putting your loved one at risk. If you or a loved one need an in-home caregiver, contact Aisha’s Divine Setting Home Care. Their highly trained staff is passionate about providing quality care from the comfort of one’s home, helping to meet their client’s every need. If you live in the greater Charleston area and would like to discuss further options with a trusted team member, call (855) 277-8885 today. You can also find more information on their website.